Our foundation has a proud history of supporting research into genetic eye conditions, including contributing to genetic research with the Prince of Wales Hospital as well as working in development of a bionic eye prototype. We thank you for your contributions to this research, it is very much appreciated and used immediately. 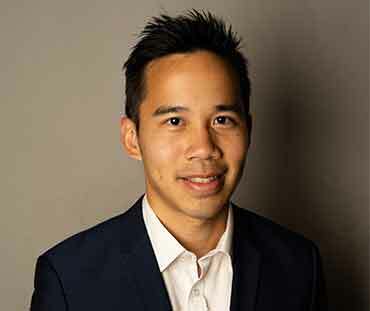 Dr Matthew Hochuen Ip is a current senior resident medical officer (SRMO) at the Sydney Eye/Sydney Hospitals. Matthew graduated with BMed/MD (with Distinction) from the University of New South Wales in 2016 but has been associated with the Department of Ophthalmology at Prince of Wales Hospital since 3rd year University and has continued his passion for Ophthalmology under the mentor-ship of Professor Minas Coroneo for over 5 years. Matthew’s research interests have focused upon the Ophthalmohelioses (sun and UV-light associated ocular pathologies), in particular pterygium, pinguecula, ocular surface squamous neoplasia and melanocytic tumours. 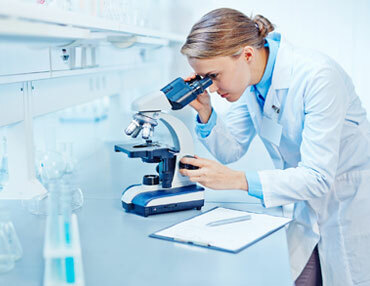 His successful research has culminated in publications in international peer review journals including the renowned American Academy of Ophthalmology publication Ophthalmology. Matthew has also received the COSSOM Society’s Award for Best Presentation twice (2015 and 2018) illustrating the excellent quality of his research endeavors. Matthew is currently embarking upon a Master of Surgery by Thesis (UNSW) with Professor Minas Coroneo in Ophthalmology which he intends to complete by the end of 2019. Ip MH, George R, Naing Z, Perlman EM, Rawlinson W, Coroneo MT. Topical cidofovir for treatment-refractory ocular surface squamous neoplasia Ophthalmology 2017; S0161-6420(17)33439-5. DOI: 10.1016/j.ophtha.2017.11.021. Winner for the Best Presentation of 2015; COSSOM Scientific Meeting 2015 – Department of Ophthalmology – Prince of Wales Hospital, University of New South Wales & Sydney Children’s Hospital; December, 2015. 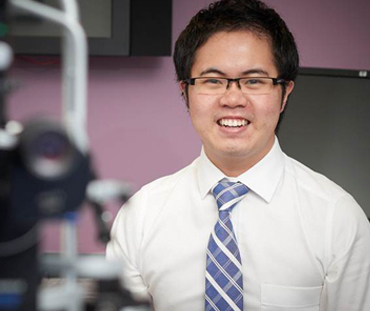 Dr Jeremy Tan is an ophthalmology registrar at the Prince of Wales Hospital, Sydney. He graduated from the University of New South Wales (UNSW) with an MBBS in 2013. He worked at the St George, Sutherland and Sydney Eye Hospitals before commencing ophthalmology training at the Prince of Wales Hospital. As part of his undergraduate medical degree he spent a research year investigating the ocular complications of autoimmune blistering skin diseases and inherited epidermolysis bullosa. Dr Tan maintains a strong interest in research and teaching. He has published in international peer-reviewed journals and is involved in teaching medical students as a conjoint associate lecturer at UNSW. In his free time he enjoys playing soccer and serving in his local church. 1. 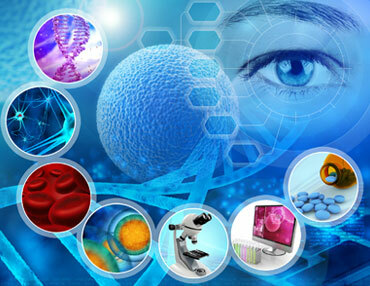 Tan, J.C.K., Ferdi, A., Gillies, M., Watson, S. Clinical registries in ophthalmology. Ophthalmology. In press, 2019. 2. Tan, J.C.K., Vollmer-Conna, U., Tat, L., Coroneo, M.T. Dry-Eye Disease in Recurrent Pterygium. Ophthalmic Res. In press, 2018. 3. Tan, J.C.K., Nguyen, V., Fenwick, E., Ferdi, A., Dinh, A., Watson, S. Vision-related quality of life in keratoconus: A Save Sight Keratoconus Registry study. Cornea. In press, 2018. 4. Lee, B. W.H., Tan, J.C.K., Radjenovic, Coroneo, M.T., Murrell, D.F. A review of scoring systems for ocular involvement in chronic cutaneous bullous diseases. Orphanet J Rare Dis, 2018. 13(1)•. 83. 6. Tan, J.C.K., Tat, L.T., Coroneo, M.T. Treatment of partial limbal stem cell deficiency with topical interferon alpha-2b and retinoic acid. BrJ Ophthalmol, 2016. 100(7): 944948. 7. Tan, J.C.K., Kuo, M.X., Coroneo, M.T. Autoconjunctival Graft Compromise After Pterygium Surgery in a Patient Receiving Intravitreal Anti-Vascular Endothelial Growth Factor Injections. Cornea, 2016. 3502): 1653-1655. 8. Tan, J.C.K., Mann., S, Coroneo, M. T. Successful Treatment of Conjunctival Lymphangiectasia With Subconjunctival Injection of Bevacizumab. Cornea, 2016. 35(10): 1375-7. 9. Tan, J.C.K., Murrell, D.F., Hersch M.I. 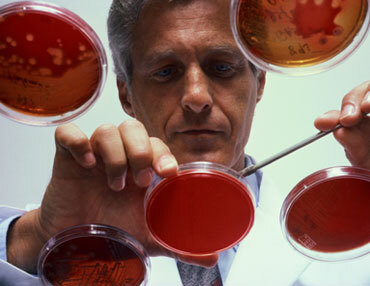 Genetic screening for human leukocyte antigen alleles prior to carbamazepine treatment. J Clin Neurosci, 2015. 22(12): 1992-3. 10. Tan, J.C.K/, Tat, L., Francis, K., Mendoza, C., Murrell, D.F., Coroneo, M. Prospective study of ocular manifestations of pemphigus and bullous pemphigoid identifies a high prevalence of dry eye syndrome. Cornea, 2015. 34(4): 443-8. 11. Tan, J.C.K., Murrell, D.F., Coroneo, M. Ocular Involvement in Autoimmune Blistering Skin Diseases. In: Murrell, D.F., editor. Blistering Diseases. New York: Springer-Verlag Berlin Heidelberg; 2015. 449-455. 12. Tan, J.C.K., Coroneo, M., Martinez, A., Tosti, A., Murrell, D.F. Special Issues in Epidermolysis Bullosa- Eyes, Hair, Nails, Teeth and Pregnancy. In: Murrell, D.F., editor. Blistering Diseases. New York: Springer-Verlag Berlin Heidelberg; 2015. 695-709.